Have you ever heard of paper lampshades? Perhaps you have had some yourself? Well, there are a lot of interesting designs, colors, and shapes that can change an ordinary light into something cool, unique, or even extravagant. If you are interested in finding out a lot more then you have come to the perfect place. What Are Some of The Pros of Paper Lamp Shades? There are tons of great things that can be done with paper lamp shades. They can be inexpensive, easy to make and just downright stylish! Paper lampshades can really add a perfect touch to a room. The great thing is that they can be fit to a person’s specific style or taste. Paper lampshades are another way in life that one can express who they are. Adds an alternative to traditional lamp shades. 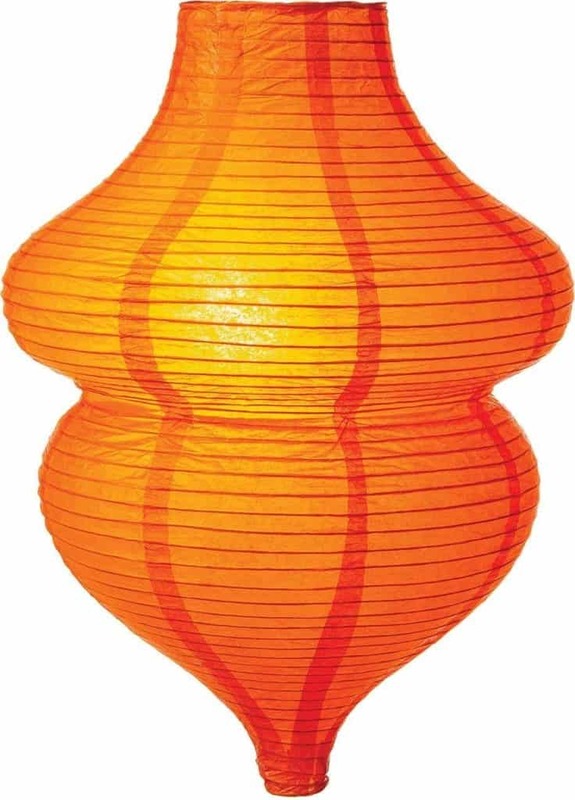 Can be used on ceiling fixtures, lamps, and much more. Adds unique style and taste to a home. Can be a fun craft. Dims lighting for a cool and gentle touch for relaxation. Any design can be used. Direct light exactly where you want it without paying tons for installing particular fixtures. The list goes on and on. Paper lampshades truly have a lot to offer. They definitely give an alternative to the traditional lamp shades. 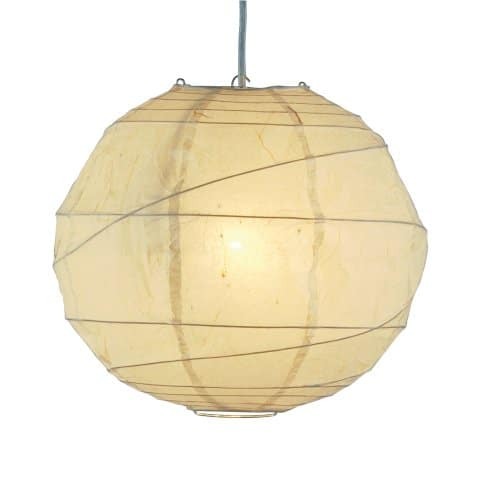 At thespruce.com there is some examples of paper lamp shades. With everything in life, there seems to be a downside. Paper lampshades may not be a perfect fit for everyone. 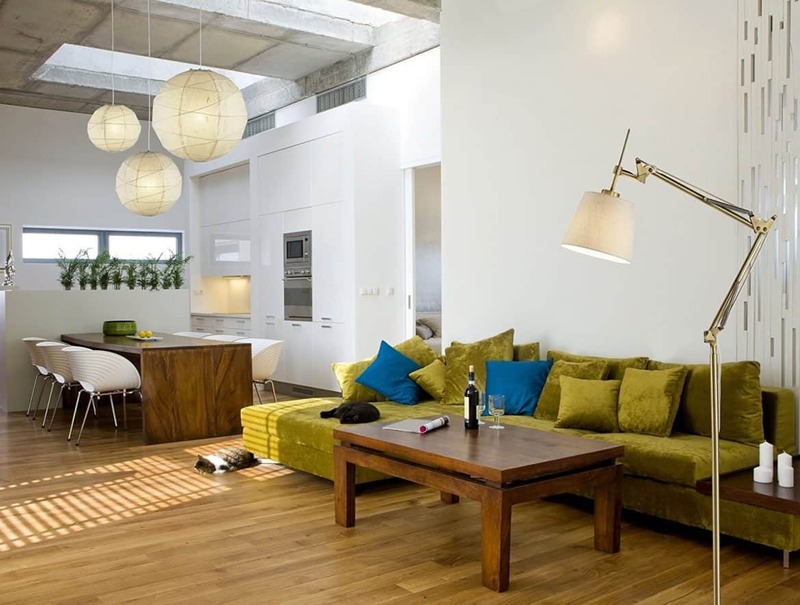 There are some things that one may want to consider for opting to use paper lamp shades. It is always good to try a product out before purchasing a lot anyway, but here are some of the cons to paper lampshades below. The light bulb fixture must be in good condition. – If the light bulb fixture is in poor condition it can cause a spark and result in a fire. These should be checked regardless. Not any material can be used. 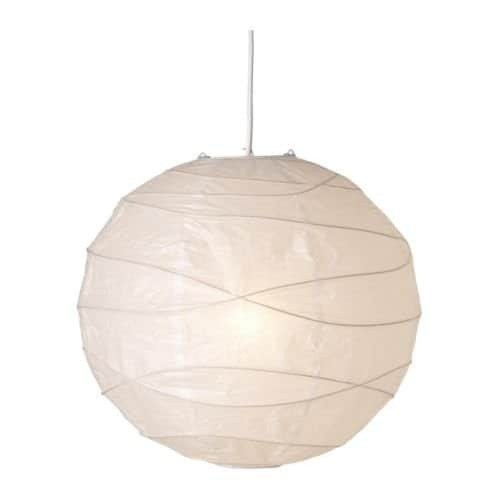 – It is important to note what material can be used when making a paper lamp shade. Some materials can be too heavy, while other materials can cause a risk of a fire. Can be more fragile and does not add a lot of protection for the light bulb itself. 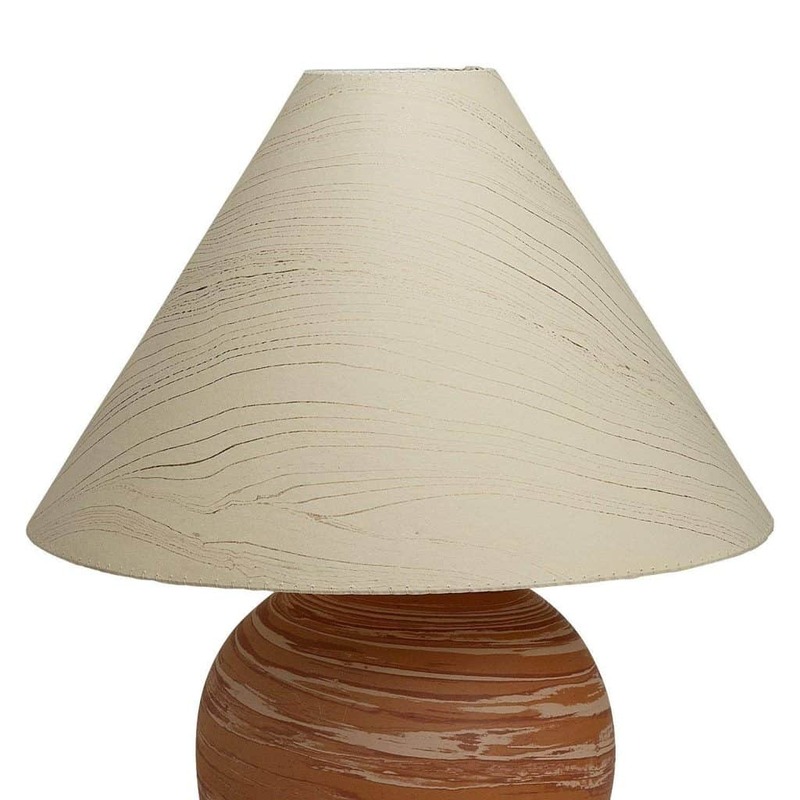 There are a lot of different styles that can be made when considering a paper lamp shade. 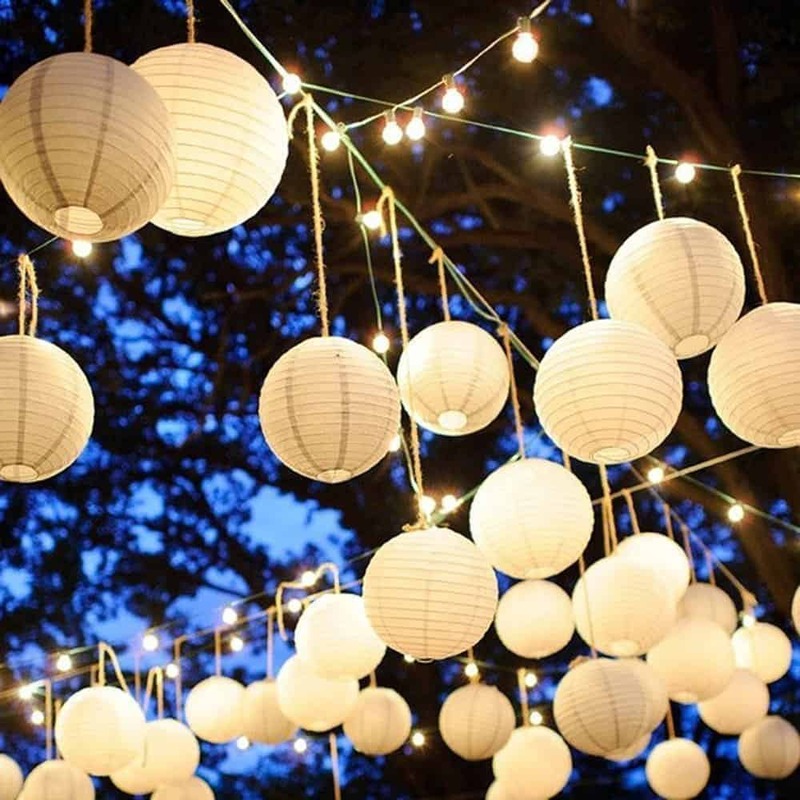 There are Chinese Lanterns that add a romantic or even relaxing touch. Then there are kid themes that can be made. 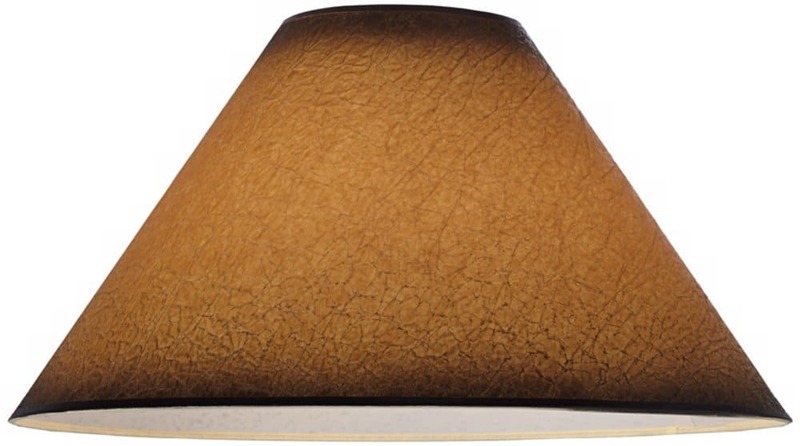 Even classy styles can be found in paper lamp shades. Yes! Never underestimate paper. Think of a design that would fit the room specifically. Is it a kid’s room? 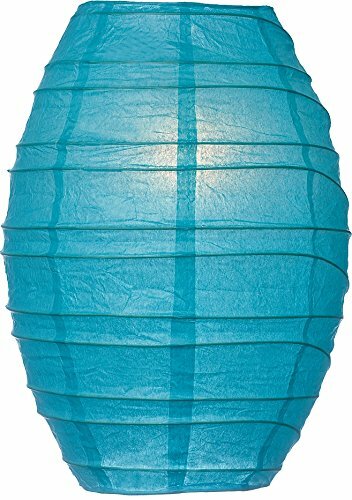 There can be kid styled paper lampshades that fit the room. What about dinner? 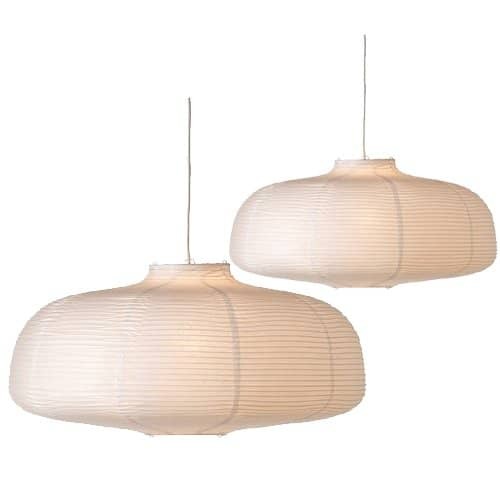 Want paper lampshades over the dining table? Any style or color is possible. The ideas are endless. More styles can be found at wayfair.com. Can They Be Replaced Easily? Let’s face it, all things are bound to break down over time. It is important to note if something can be replaced or not. Paper lampshades can be easily replaced. As long as the paper lamp shade that was purchased is still in stock, then there should be no problem ordering a replacement. 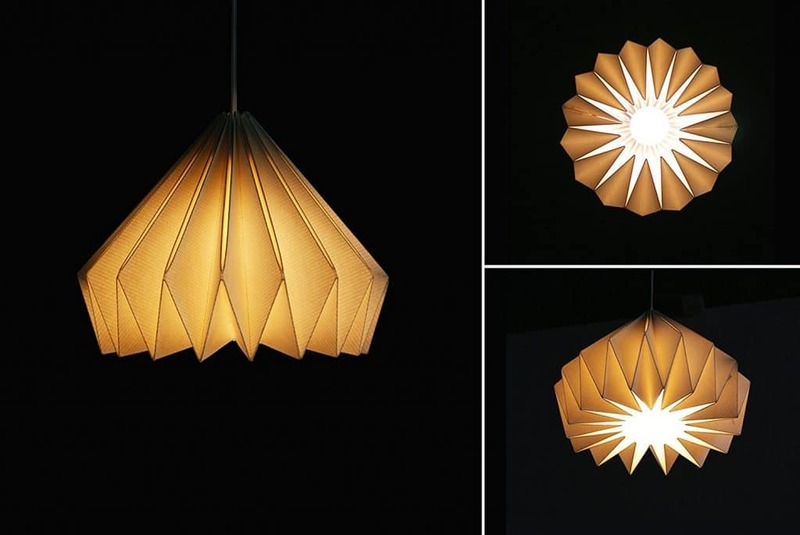 Can Paper Lamp Shades Be Made at Home? A lot of people enjoy doing crafts. Paper lamps shades can be a graft too. Not only is it fun, but it is creative. 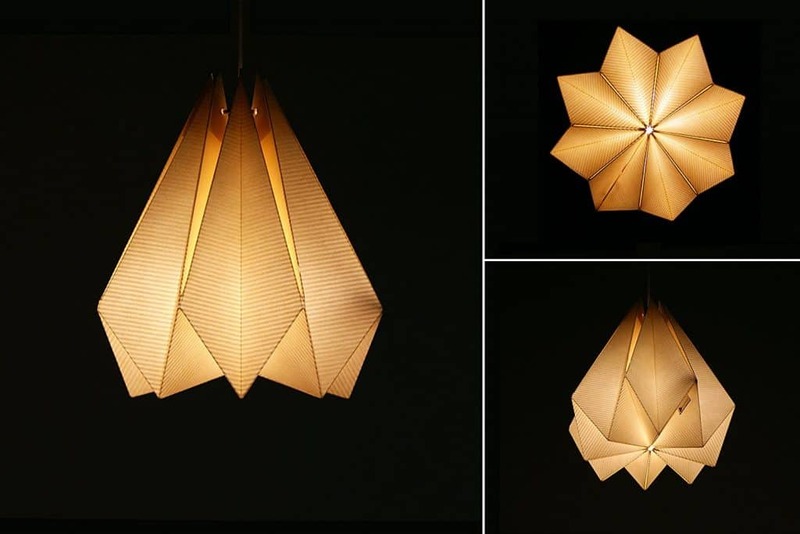 Paper lampshades can indeed be made at home. However, it is very important to make sure that the material being used is safe for use as a paper lampshade. 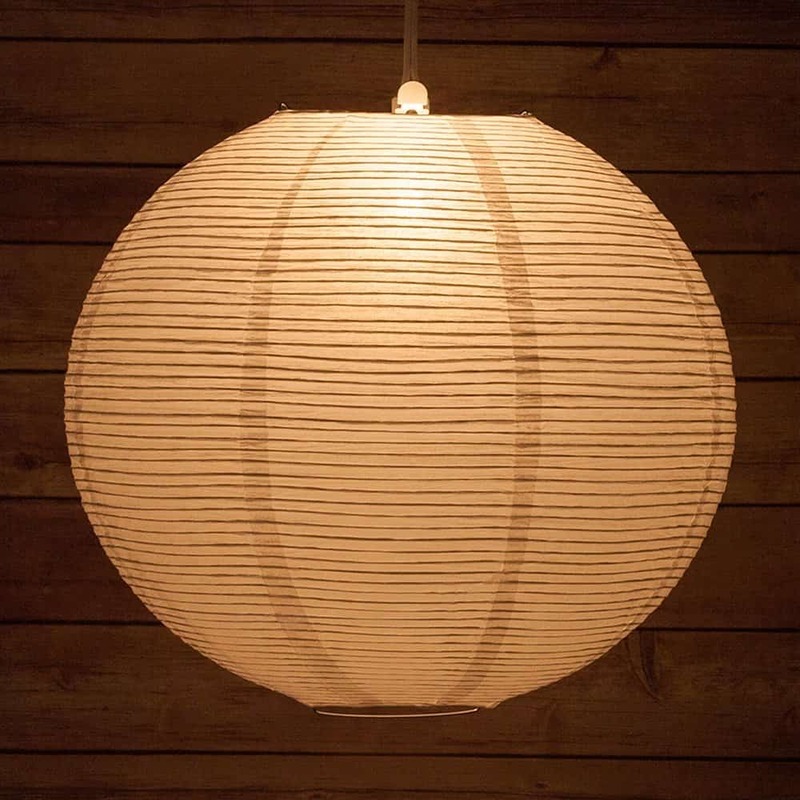 Below is a list of material that can be used to make those paper lamp shades. Pressure-sensitive styrene or adhesive styrene should be used for an inner layer. This prevents the outer material from touching the actual light bulb. 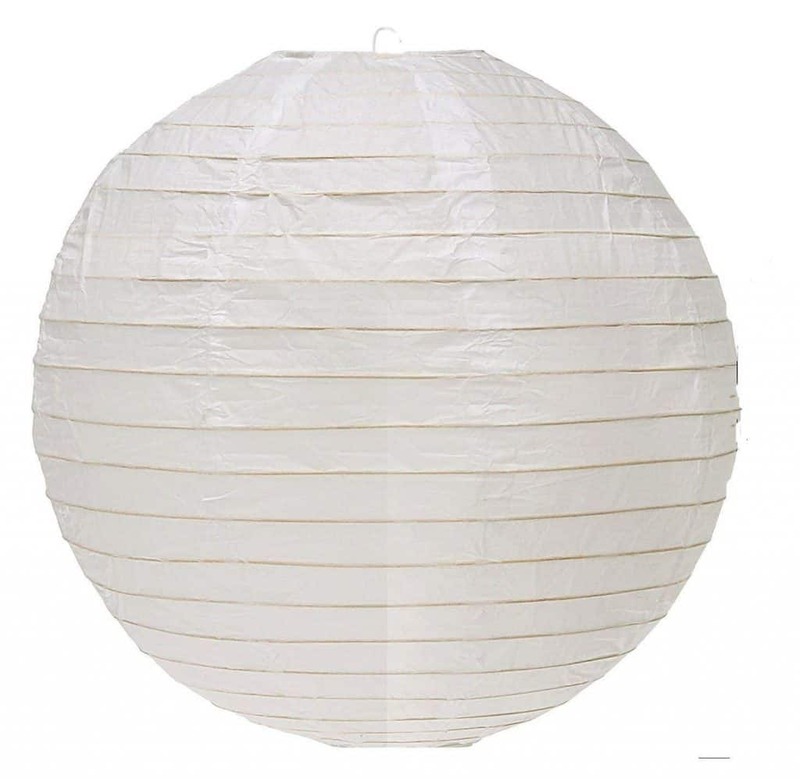 Fabrics that can be relieved of any wrinkles is recommended for the outside layer of the paper lamp shade. For more information on making paper lamp shades, you can check out this YouTube video. Can Paper Lamp Shades Be Cleaned? Depending on what the material of a paper lampshade will determine what kind of cleaning steps will be taken. For the most part, dusting will keep the lampshade clean. Paper lampshades, like any shades, do not generally come in contact with anything except dust. 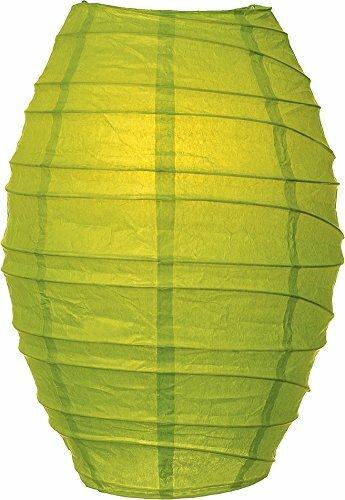 Paper lampshades can really light up the room or dim it. If you have any questions, leave them in the comments below. Thanks! Thank you for reminding that fun, mobile paper lamp shades should never be washed with water. If Mom would like to preserve her bright coral-colored paper ball lamps for next season, she’d better have them cleaned only by dusting them very carefully. Oriental lamp shades are so light and delicate even gentle vacuuming could ruin the paper.